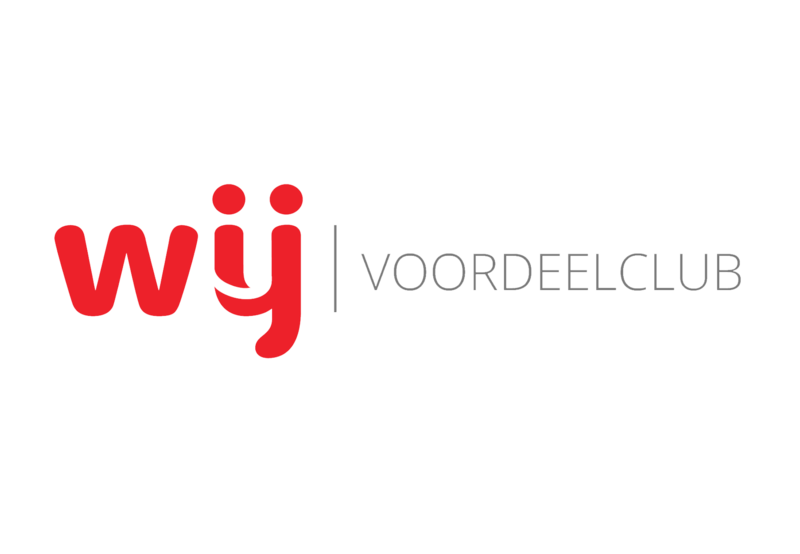 Members of the WIJ Discount Club receive special offers and discounts, which can be found at wijvoordeelclub.nl. The e-mail content is decided upon by the individual partner(s). It is also possible to send discounts as triggered mail. The products/services take account of current development and/or the needs of the consumer who may decide to purchase items such as children’s clothes, personalized products and children’s rooms interior design. This concept makes it possible for members to receive special vacation offers. These offers are all selected especially for parents of young children, taking their needs and wishes into consideration. 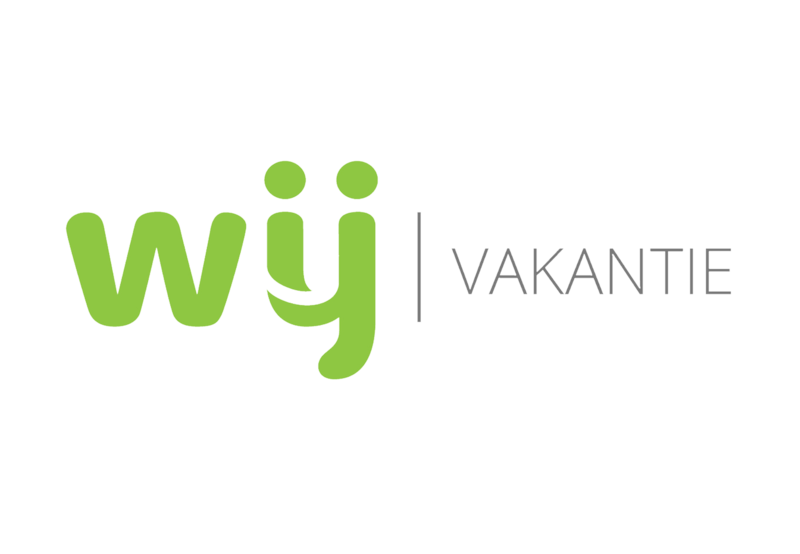 WIJ Special has been cooperating with a number of travel organizations for more than 10 years. Additionally, other sections of the WIJ portfolio can be used. Partner cooperation is optimized on a personal basis per partner. 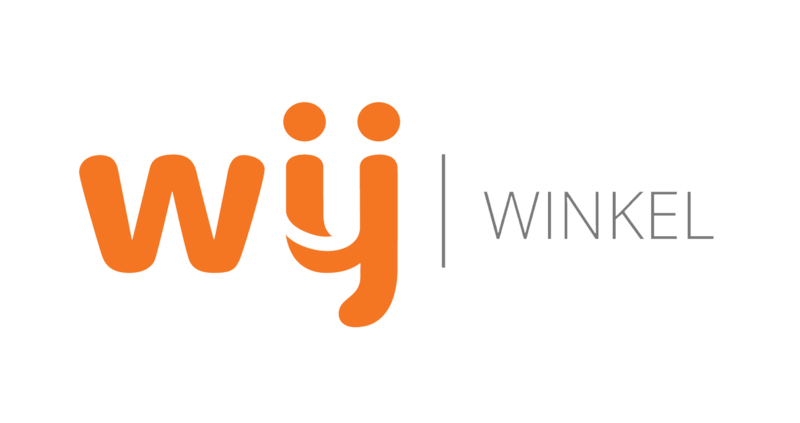 WIJ has our ‘own’ online photo service aimed at the target group which takes more pictures and orders more photo products than any other group. We have grown into the largest online photo service of the baby market. WIJ Special Media takes care of the media application and Webprint (part of Smartphoto) is responsible for the production.